if not for the nature of light and the law of nature of day and night, we wouldn’t need a flashlight or any light for that matter. 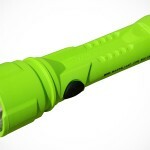 since we can’t change the nature, we embrace it by making simple things like flashlight a joy to use. 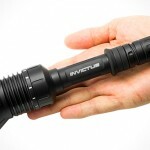 sure, i was stumped by the Invictus price but then again, i probably don’t need such a high-end flashlight since i am not in an SWAT team. 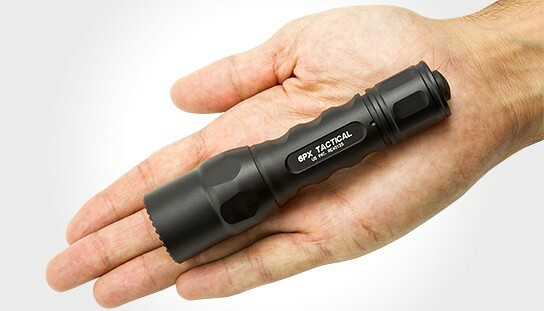 hence, the SureFire 6PX Tactical and Pro flashlights might be a good alternative. 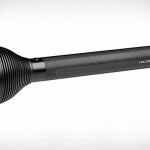 with a price tag starting from $95, it is still not cheap but is certainly way cheaper than the professional-grade Invictus. the 6PX comes in two models, the Tactical and the Pro model. the former features a single output LED, while the latter offers a dual output LED. measuring just 5.2-inches (132-mm) long, both models are machined from high-strength aerospace aluminum with smooth sculpted body and anodized to military specifications for the added durability. 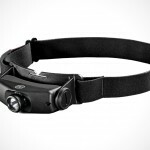 the 6PX Tactical is capable of pre-focused 200-lumens beam that’s good for 2-hours tactical run time and the Pro model has an additional 15-lumens low output that runs up to 45-hours. if aluminum is not your cup of tea, there is also a polymer-body version dubbed the G2X Tactical and the G2X Pro. 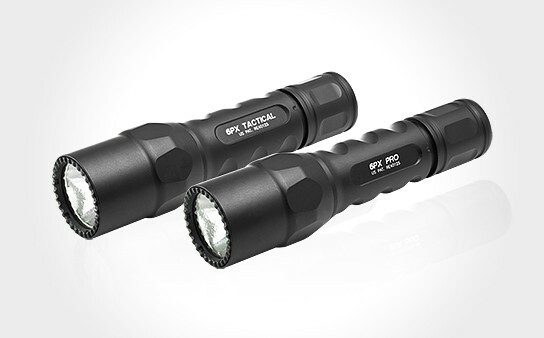 the SureFire 6PX Tactical and Pro carries a retail price of $115 each, while the G2X Tactical and Pro cost $95 a pop.